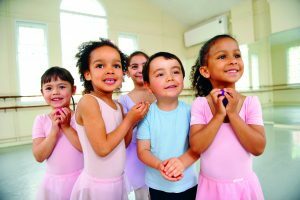 We’re an established school based in the North East of England looking after aspiring ballet dancers across the Tees Valley. 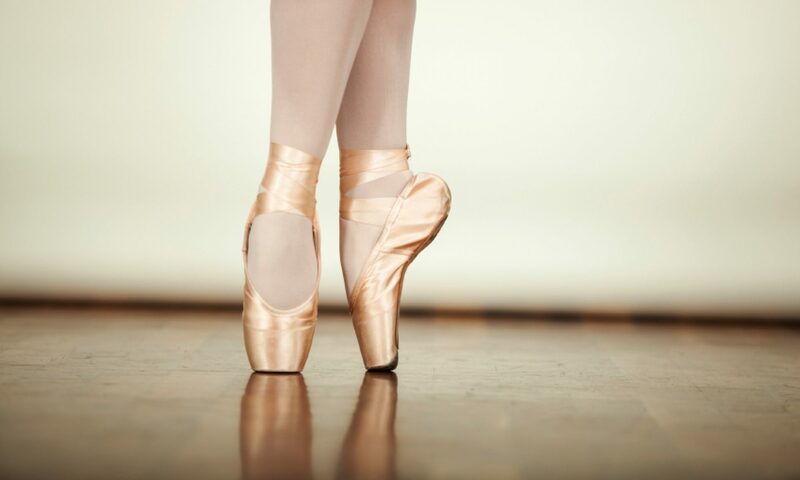 Proprietor Jo Laud is a Royal Academy of Dance qualified dance teacher. If you live in Stockton on Tees, Billingham, Middlesbrough, Hartlepool, Darlington, Sedgefield, Redcar or Wynyard the school is ideally placed.